These muffins are delicious, mild and perfect for breakfast. 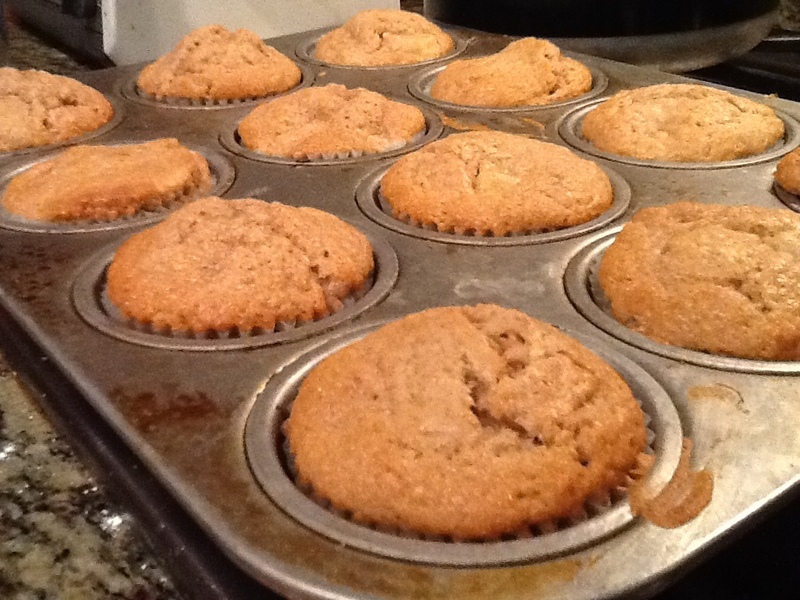 I have been try to go as gluten free as possible lately and these muffins definitely satisfy my craving. They are best served warm with a drizzle of honey.